Teachers Make the World Colorful! I’m so excited to be teaming up with The Primary Pack to bring you this amazing Giveaway! 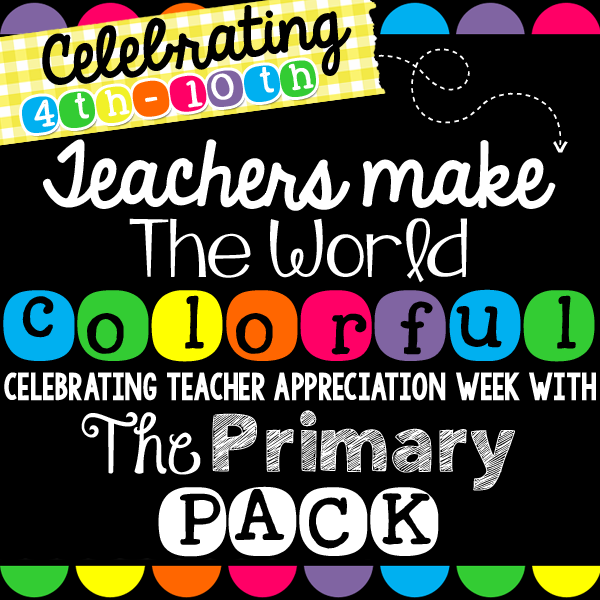 It is in celebration of all of you amazing teachers! We are also giving away one big GRAND PRIZE on The Primary Pack blog to one fabulous teacher, but we are also giving away special gifts on each of our pages! 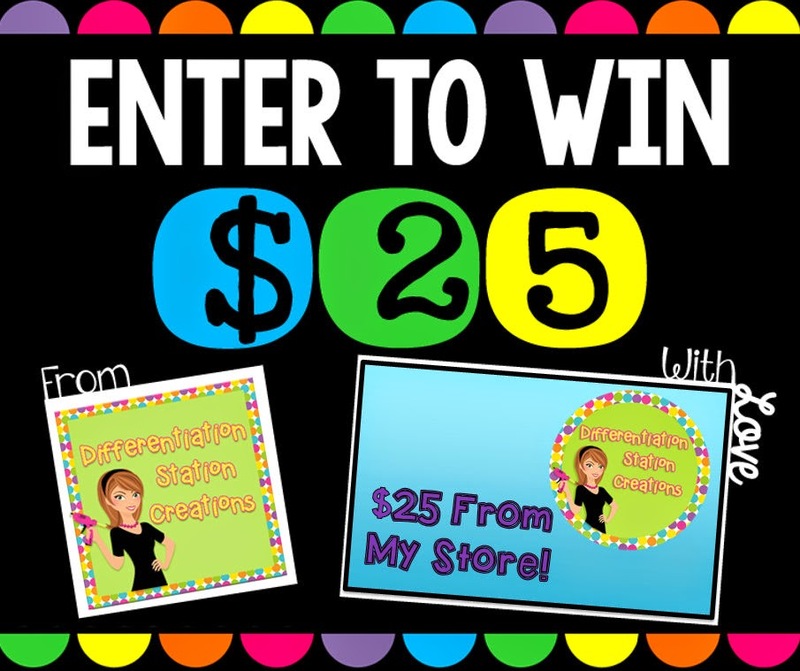 I am giving away $25.00 credit to my store. I hope you can have tons of fun shopping there! Enter below in the Rafflecopter to win! The giveaway will run through Sunday, May 10th. And now, for the GRAND PRIZE! Over at The Primary Pack, we are giving way a 250.00 gift card to Tieks! That’s right, Tieks! The most COLORFUL, comfortable, Italian leather shoes around! We know how much money you have undoubtedly put into your classroom this year for resources and supplies–so this giveaway is all about a splurge just for you! For 250.00, you can even get a fancy pair! To enter, click HERE or click on the image below! 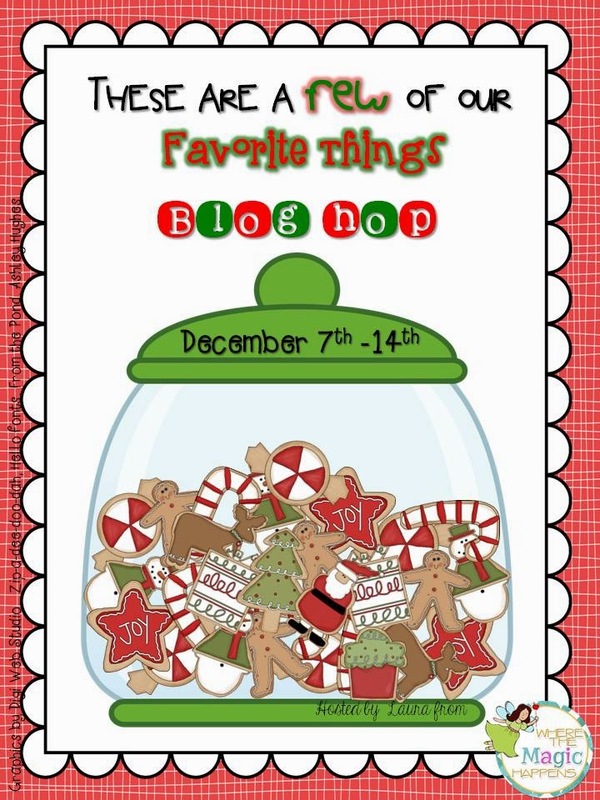 And don’t forget to visit each of our blogs for chances to win even more great prizes! I had to share this AMAZING giveaway from ZipADeeDooDah!! 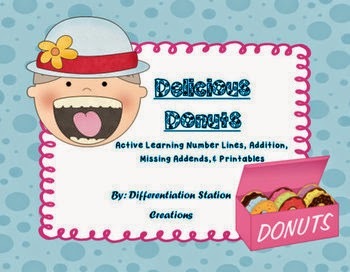 It’s a Mega Haul of awesome Valentine’s Day manipulatives, and fun!! Click here to enter this awesome giveaway! 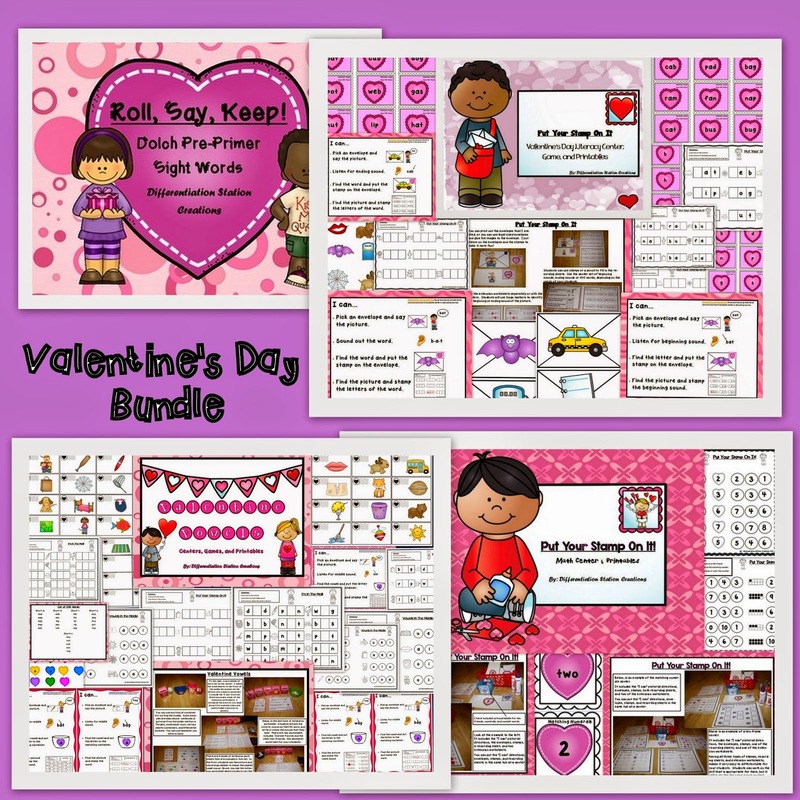 I’m also going to giveaway a Valentine’s Bundle for your kids, too! I am so lucky to be part of an AMAZING giveaway put together by a phenomenal person- Zippy (of “Zip-A-Dee-Doo-Dah Designs”)! She is such a giving and generous person. It inspires others to pay it forward. This giveaway is fun and is 12 days long. It gets everyone in the spirit of giving! I am part of Day #2. I am paired up with 3 wonderful teachers. You can win a $30 Amazon gift card AND the featured items below! 1- Faith Wheeler: She donated an amazing fairy tale pack for her featured item. 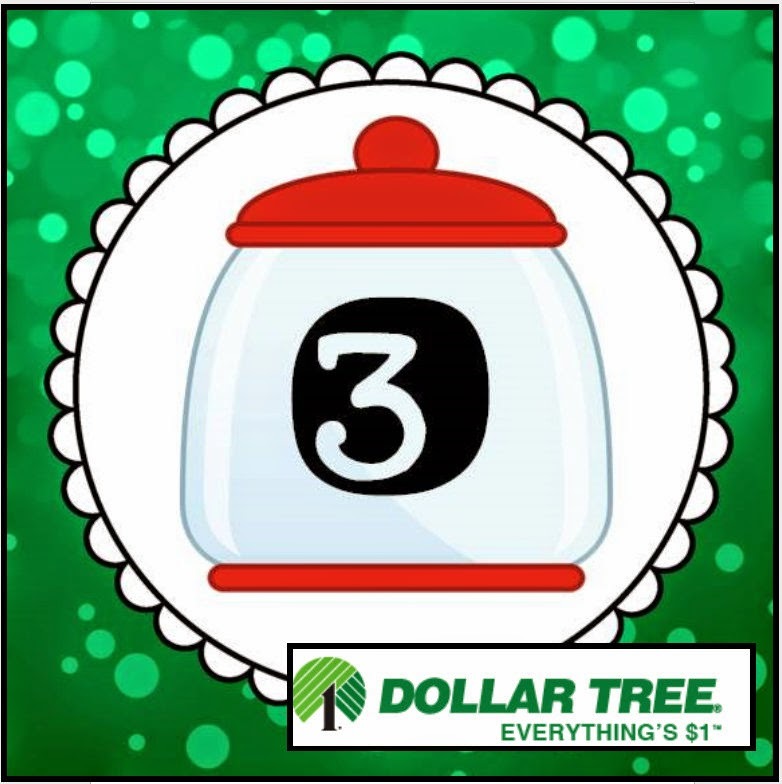 2- Laura Surratt Schachter: I donated $5 credit to my store. 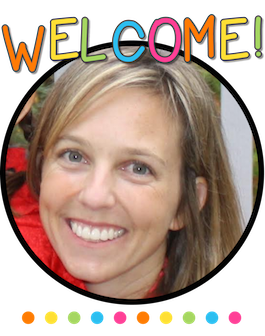 3- Rachelle Gunderson Smith: Donated a take-home reading folder pack for her featured item. 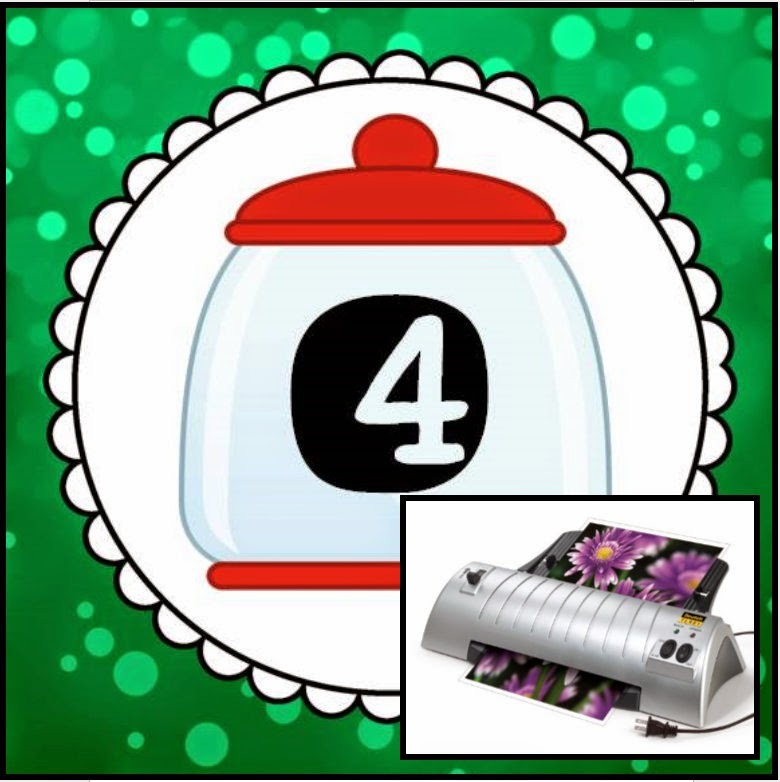 4- Zip-A-Dee-Doo-Dah Designs: Zippy donated $5 credit to her store. This contest is open world wide, because the gift cards will be sent over email 🙂 Make sure you don’t miss the chance to enter these amazing giveaways. 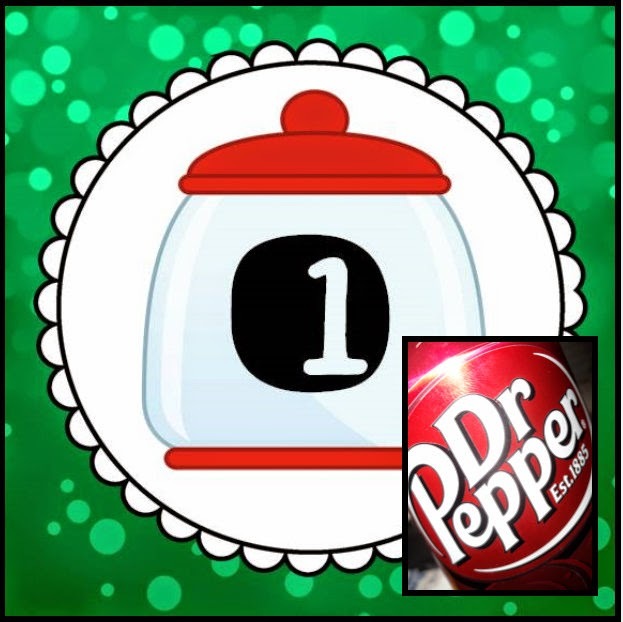 Below the Rafflecopter are a few freebies for your winter days! I would love to hear how they work for you! I wanted to share a few fun winter freebies to brighten your day! 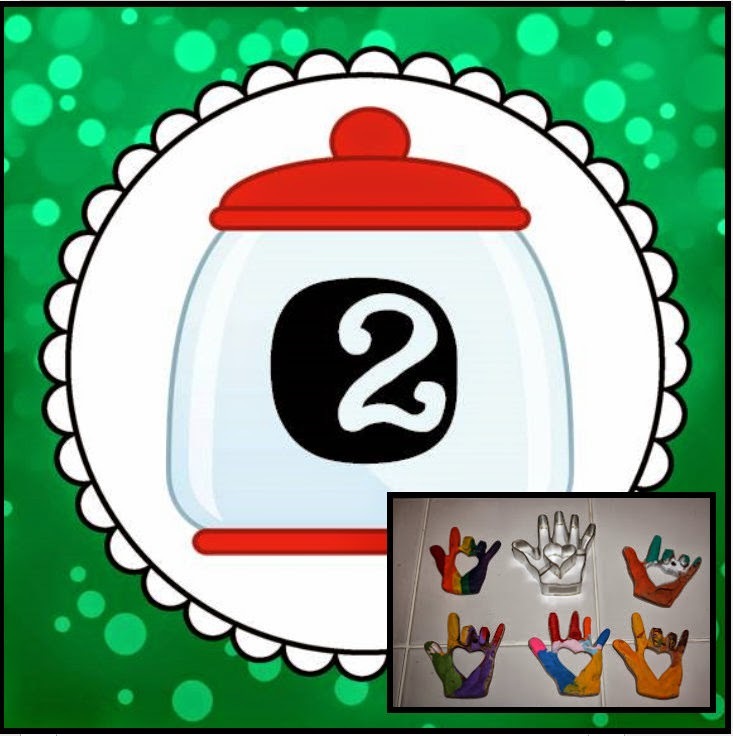 Scoop up “Count the Mittens: Write the Room”! And “Count the Elves: Write the Room”! Get your kids moving and learning! 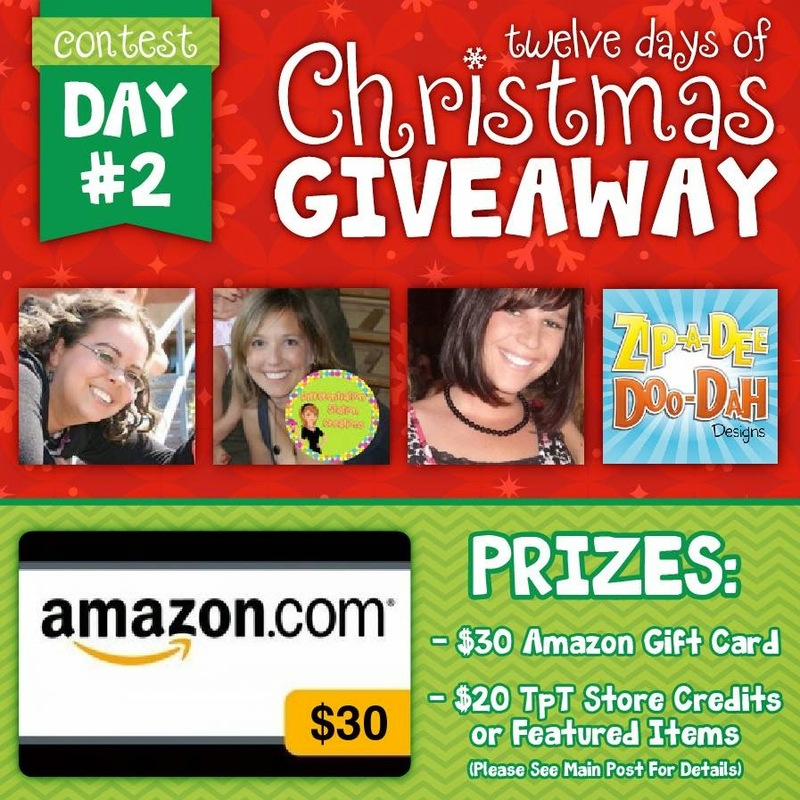 Hop back over to ZipADeeDooDah’s facebook page to enter each day’s giveaway! I love exploring all the wonderful stores and the chance to win some awesome prizes! !